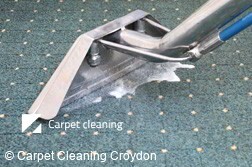 Call us now, for a free quote on our expert rug cleaning in Croydon 3136! Our team of professional staff will be able to deliver truly transformative effects on a wide range of household rugs... and best of all, our expertly delivered services are guaranteed to offer a safe clean to even the most fragile or delicate fabrics. Even better still, our team of well trained and widely experienced cleaning technicians have both the skills and the know-how to get your rugs looking their best. We'll treat your rugs with only the finest cleaning apparatus and eco-friendly shampoos, when you book our rug cleaners in Croydon. 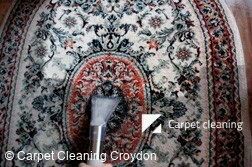 Book Croydon Rug Cleaners Now! Give us a call today - on 03 8672 2738. Our phone lines are up and running 24/7, and we'll be only too happy to provide you with a free quote, answer your questions, or help you to make a booking for our professional rug cleaning in Croydon. On the other hand, we've provided an online form that will allow you to request a quote right this second... and find out how much you'll be able to save when you book us for cleaning rugs in Croydon 3136!